Though it might have started as a compulsion in earlier days, now it has become a choice for all. In the traditional Indian joint family set-up, many people lived in the same house with their individual families. However, this concept has seen a radical change. Nuclear families are now the norm, rather than exceptions. Consisting of a couple and their children, nuclear families make decisions and choices of their own and thus, consequently, property buying decisions and home décor needs have evolved. Here are a few things that dominate nuclear family home. In a joint family, privacy is almost at stake but that’s not the case with nuclear ones. Couples spend quality time with each other and even experience more intimacy and warmth with their children. In addition, all members are interdependent and qually committed to run the family so it helps to develop a cordial relationship between them. Due to these, we see loveseats and 2 seaters taking a center stage in interiors, instead of the bulky sectionals and 4 seaters that were common sights in a joint family setting. Indeed an everyday valentine celebration for small families! Right from decorating home to buying one, the biggest advantage that nuclear families enjoy is the independence to decide on their own. Families pick colors and patterns that best express their style to achieve the home or room of their dreams. While some prefer casual looks that bring comfort, warmth, and relaxation to the home, others invite elegance, symmetry, and exquisite furniture through formal settings comprising of high ceilings, polished woods, and tall windows. 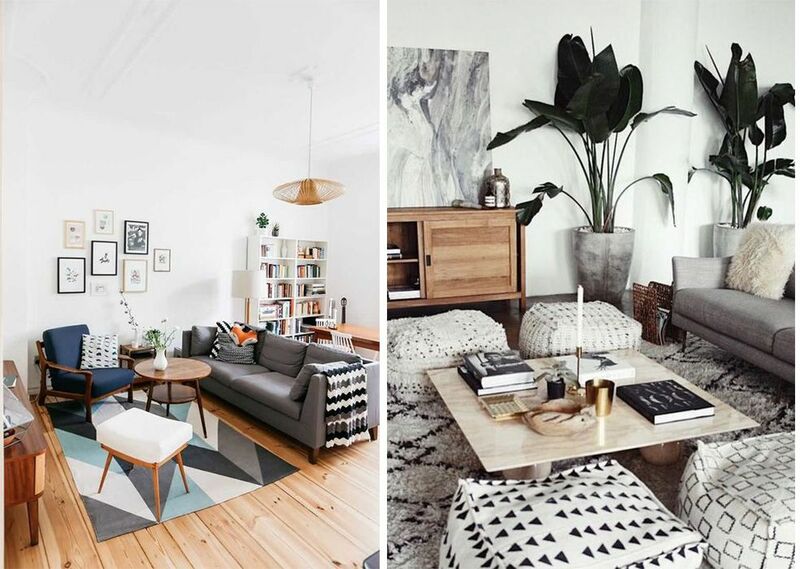 For some it is fun to see their old favourite themes, fabrics and details adapted to a fresh new look, others find joy in following hot trends with some neutral colours, structural elements and furniture pieces that are smooth and geometric. Rather than going with their ancestors’ style, nuclear families seek a more individual and distinctive look while getting into the details that can make a difference between feeling like they’re in a New York City loft or an Irish home on the coast. 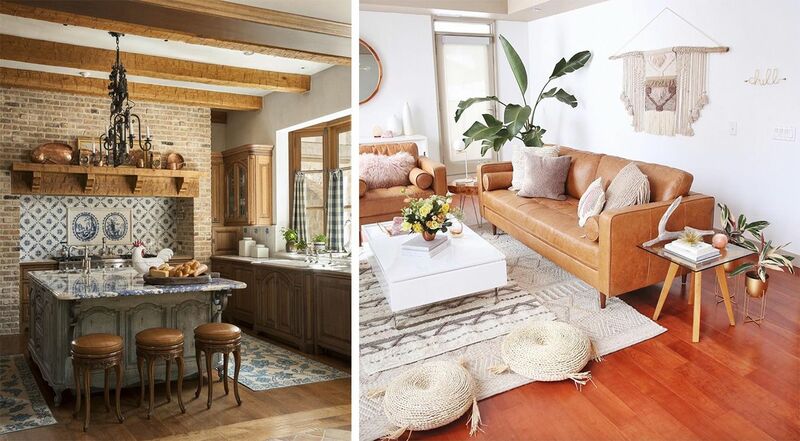 With hints of ivory in French Country Style décor to Tuscan style combining natural stone, wood and earthy colors to the clean Swedish style, nuclear families spark interest from all around the world. Depending on the basic style and influence families go for, colour schemes usually range from classic blacks and whites to bold accents to timeless whites and blues. They consider colours and patterns that go with their theme along with accent colors, whether that includes chocolate browns, florals or denims. Gone are the days when families just bought a 3-piece living room set and the job was done. With the coming in of nuclear family culture, mixing and matching and scattered seating has become a common sight, making decorating job lot more interesting and involving. An all-time go to spot adorned with a comfy armchair by the fire in winter or an open window in summer, with a side table and a reading lamp is now a necessity. Not only this, impromptu seating like poufs, ottomans and floor cushions, now play a huge role in living room arrangements. Even in bedrooms, single armchairs and compact side tables have replaced large & bulky diwans. In nuclear families, people emphasize on a separate space for kids because parents are aware of how well designed spaces influence a child’s behaviour. Also increased travel has exposed people to international trends, which they are trying to emulate locally. 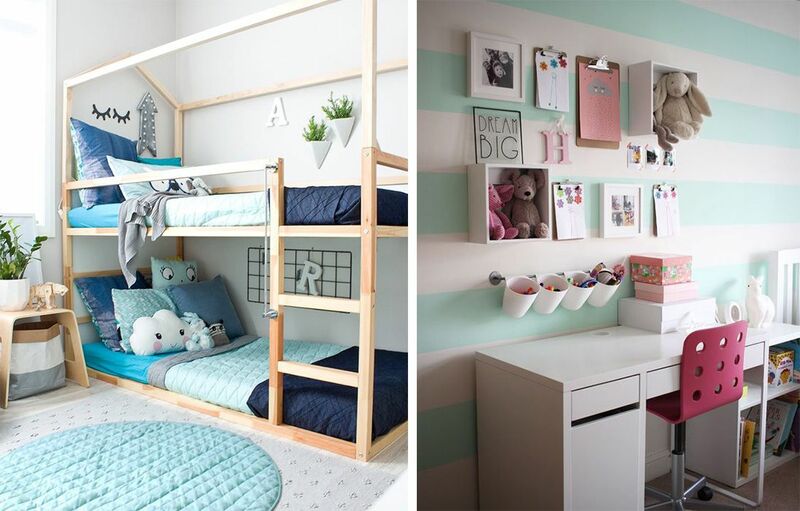 Children are not only taking active part in designing their rooms but are also taking the lead in decorating a space that belongs to them. 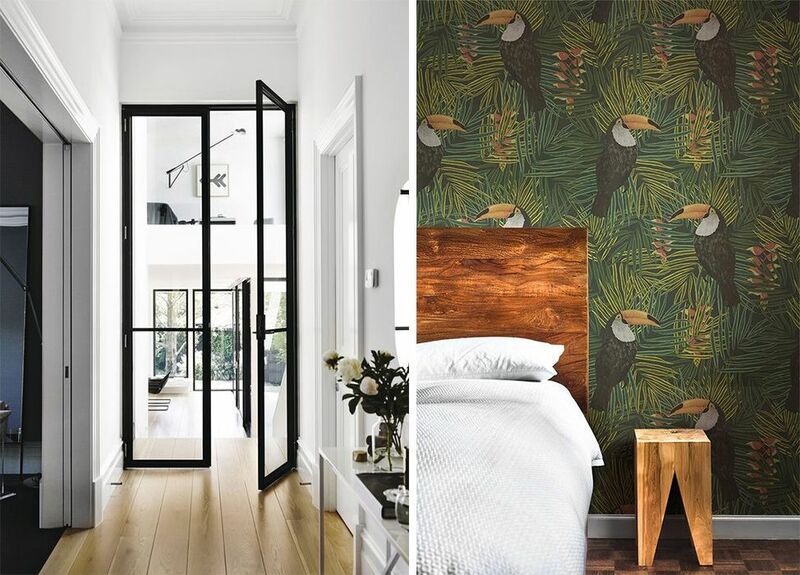 While the colour schemes are kept minimal and fun (to help evolve the room in a better way), accent walls are another favourite, styled with murals or scribble spaces, where kids display their artworks and family pictures (to develop a sense of belonging). Home is pivotal for any family, whether they live in a joint setting or a nuclear one and this is the only space where we look forward to coming back at the end of a day. So, it should always reflect your personality and should always comfort you. Don’t let the rules define your décor & never stop decorating!